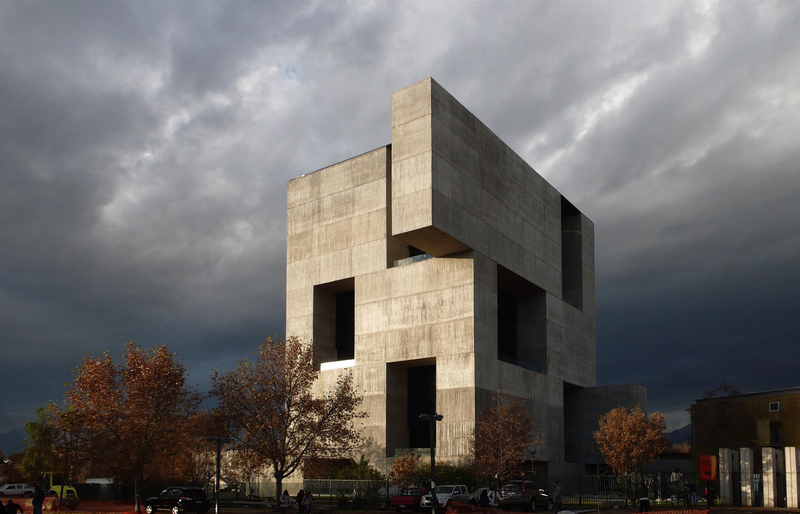 Alejandro Aravena. Photo by Cristobal Palma. 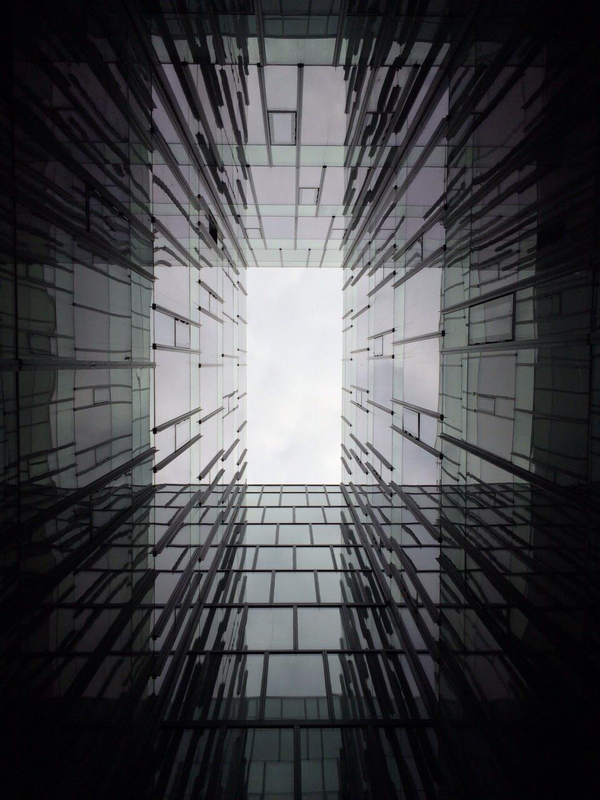 He practices architecture as an artful endeavor in private commissions and in designs for the public realm and epitomizes the revival of a more socially engaged architect. Furniture Free Friday returns in 2016 with Alejandro Aravena of Chile taking out the 2016 Pritzker Architecture Prize. 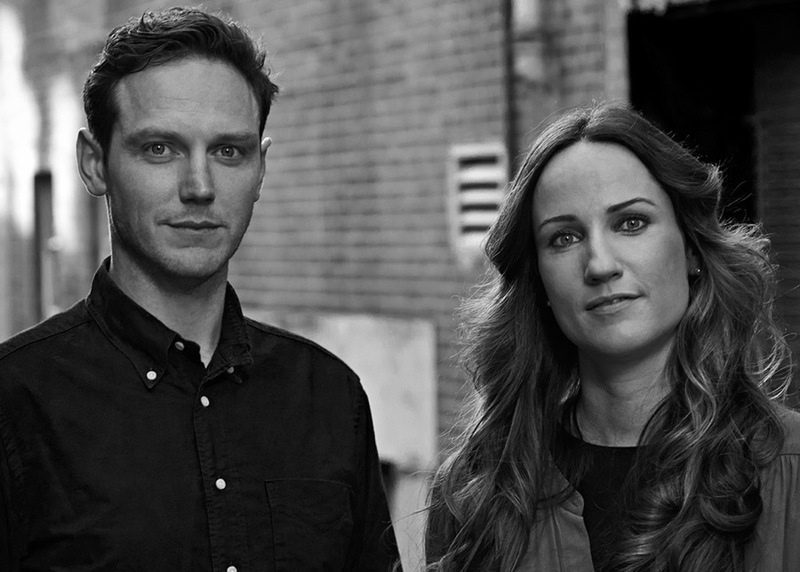 An award that has come to be known internationally as architecture’s highest honour. 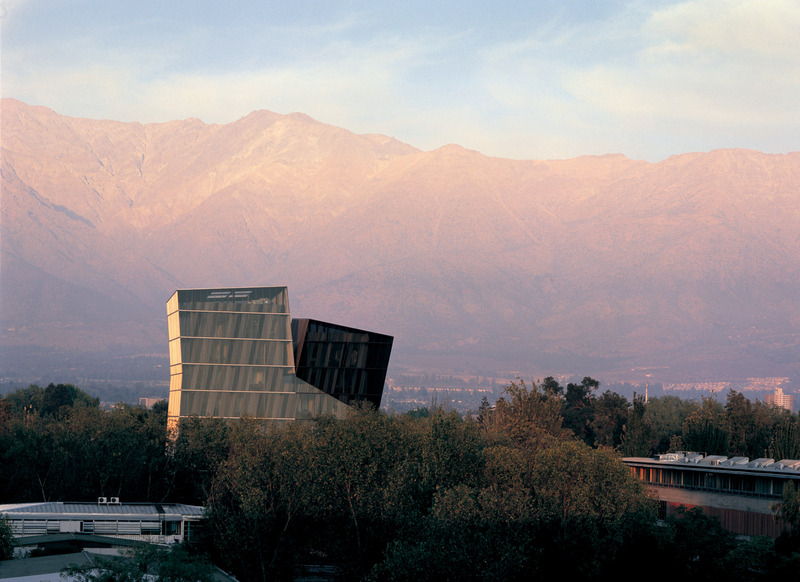 The 48-year-old Aravena is an architect based in Santiago, Chile . He becomes the 41st laureate of the Pritzker Prize, the first Pritzker Laureate from Chile, and the fourth from Latin America, after Luis Barragán (1980), Oscar Niemeyer (1988), and Paulo Mendes da Rocha (2006) . 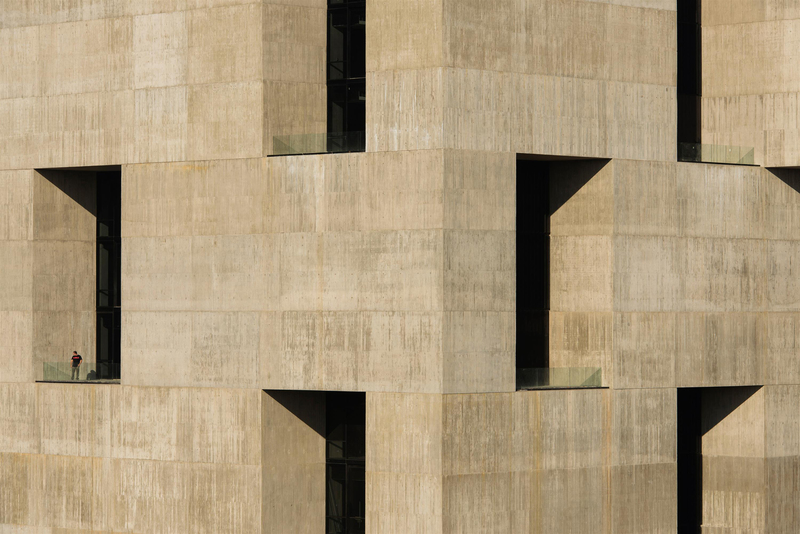 Aravena has completed remarkable buildings at the esteemed Universidad Católica de Chile in Santiago, including the UC Innovation Center – Anacleto Angelini (2014), the Siamese Towers (2005), Medical School (2004), School of Architecture (2004), and the Mathematics School (1999). These energy-efficient buildings respond to the local climate with innovative, efficient facades and floor plans and offer the users natural light and convivial meeting places. Currently under construction in Shanghai, China, is an office building for healthcare company Novartis, with office spaces designed to accommodate different modes of work — individual, collective, formal and informal . 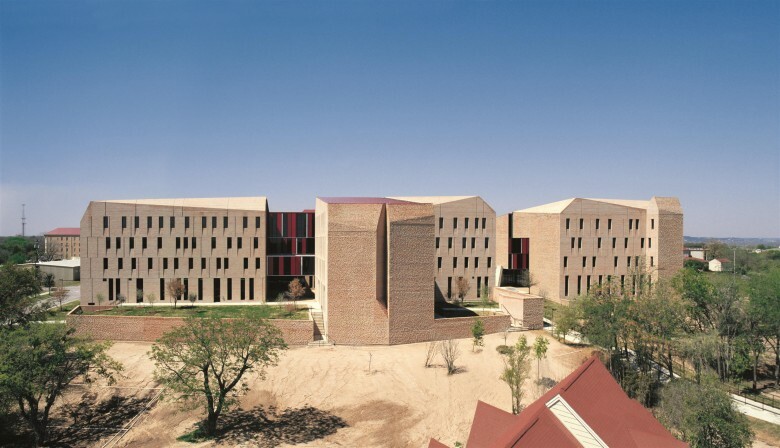 In the United States, Aravena has built St . Edward’s University Dorms (2008) in Austin, Texas. 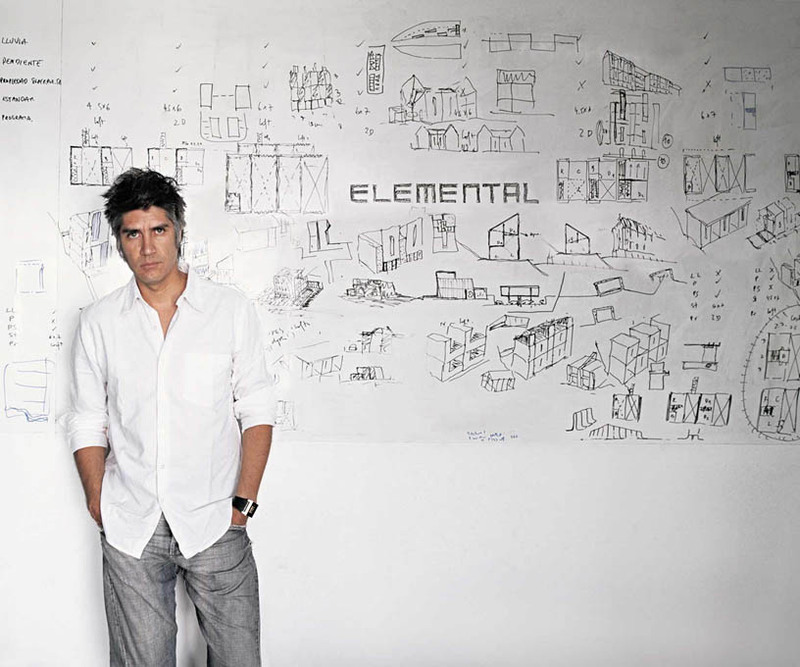 Since 2001, Aravena has been executive director of the Santiago-based ELEMENTAL, a “Do Tank,” as opposed to a think tank, whose partners are Gonzalo Arteaga, Juan Cerda, Victor Oddó, and Diego Torres. ELEMENTAL focuses on projects of public interest and social impact, including housing, public space, infrastructure, and transportation. ELEMENTAL has designed more than 2,500 units of low-cost social housing. A hallmark of the firm is a participatory design process in which the architects work closely with the public and end users. ELEMENTAL is also known for designing social housing that they call “half of a good house,” in which the design leaves space for the residents to complete their houses themselves and thus raise themselves up to a middle-class standard of living. This innovative approach, called “incremental housing,” allows for social housing to be built on more expensive land closer to economic opportunity and gives residents a sense of accomplishment and personal investment . Quinta Monroy Housing, 2004, Iquique, Chile. 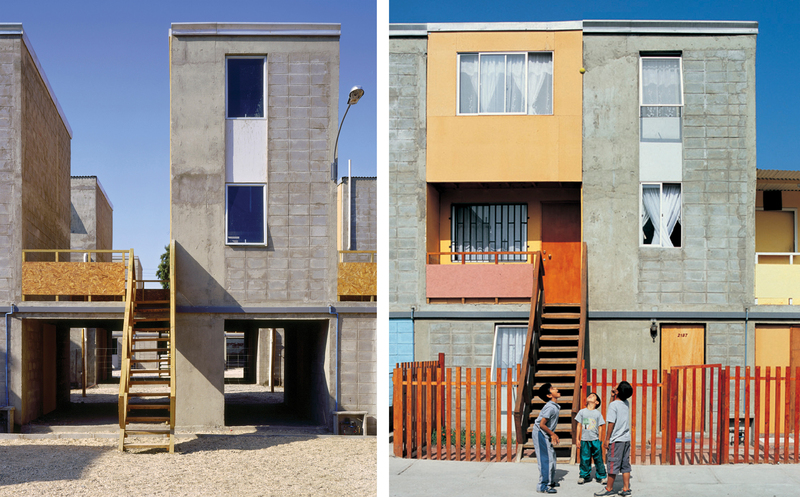 Photos by Cristobal Palma — Left: “Half of a good house” financed with public money. Right: Middle-class standard achieved by the residents themselves. All images are copyright and courtesy of ELEMENTAL.